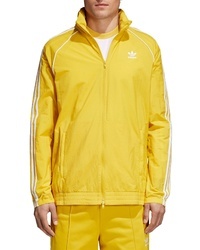 adidas Originals Sst Windbreaker $80 Free US shipping AND returns! 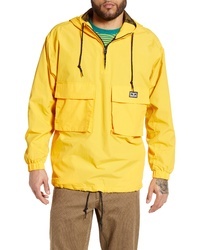 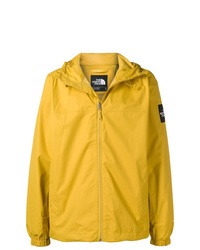 Obey Inlet Anorak $97 Free US shipping AND returns! 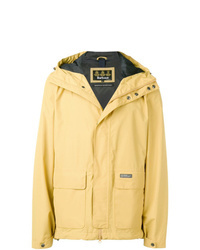 Barbour Foxtrot Waterproof Hooded Jacket $299 Free US shipping AND returns! 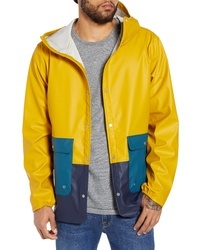 Herschel Supply Co. Forecast Parka $39 $99 Free US shipping AND returns! 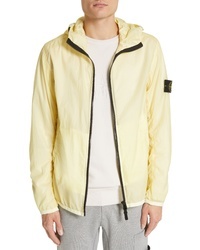 Stone Island Laminated Nylon Jacket $673 Free US shipping AND returns! 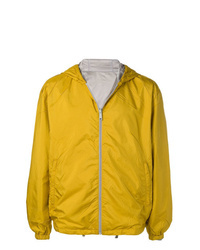 Prada Hooded Zipped Lightweight Jacket $1,074 Free US Shipping! 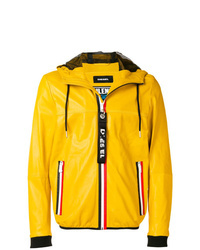 Diesel Hooded Jacket $678 Free US Shipping! 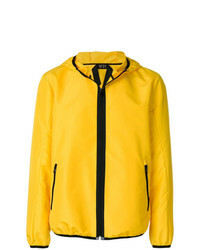 N°21 N21 Hooded Jacket $277 $554 Free US Shipping! 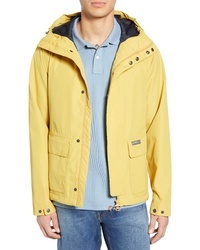 Barbour Foxtrot Jacket $257 Free US Shipping! 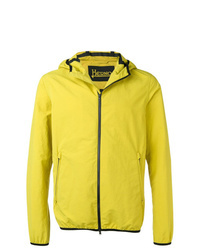 Herno Hooded Lightweight Jacket $559 Free US Shipping! 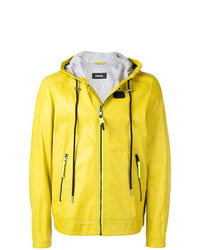 Diesel Zipped Hooded Jacket $508 $848 Free US Shipping! 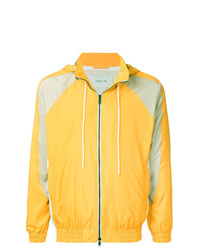 Cerruti 1881 Hooded Sports Jacket $1,114 $1,394 Free US Shipping!